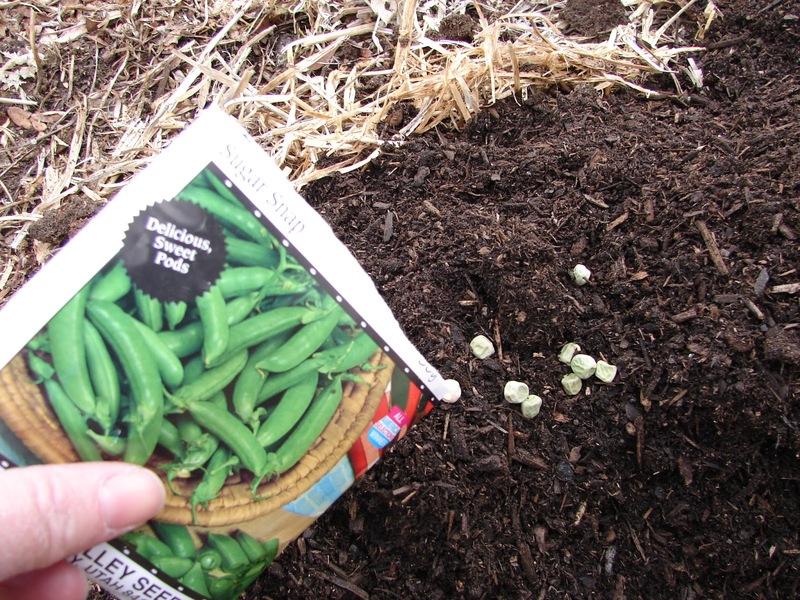 New Utah Gardener: Can I Start A Vegetable Garden In August, In Utah? Can I Start A Vegetable Garden In August, In Utah? We usually have a long Autumn in Utah - from early September until sometime in November when it turns cold and wintery. The average date of the first frost on the Wasatch Front is around the middle of October, but it may not bring a permanent end to the growing season. The ground is still warm and the weather often warms up again for a few more weeks. Plants can be covered at night when a cold snap is expected. So this means, yes, you can plant some cool season vegetables in August for a fall crop! Planting seeds for lettuce, cilantro, spinach, carrots, radishes, beets, peas, kale, chard, arugula - anything that grows quickly and likes cooler weather.